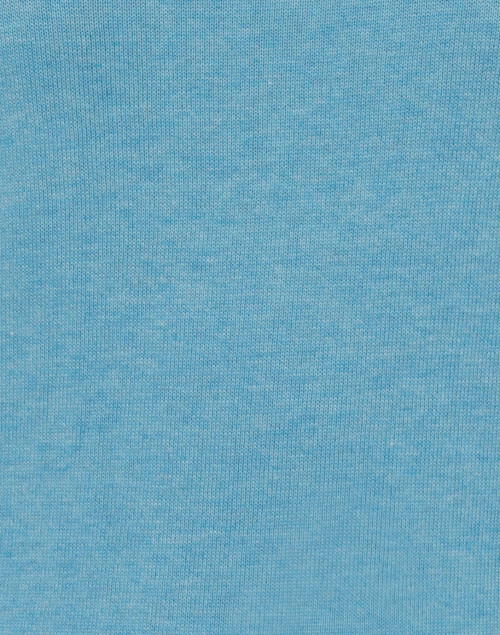 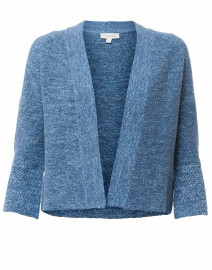 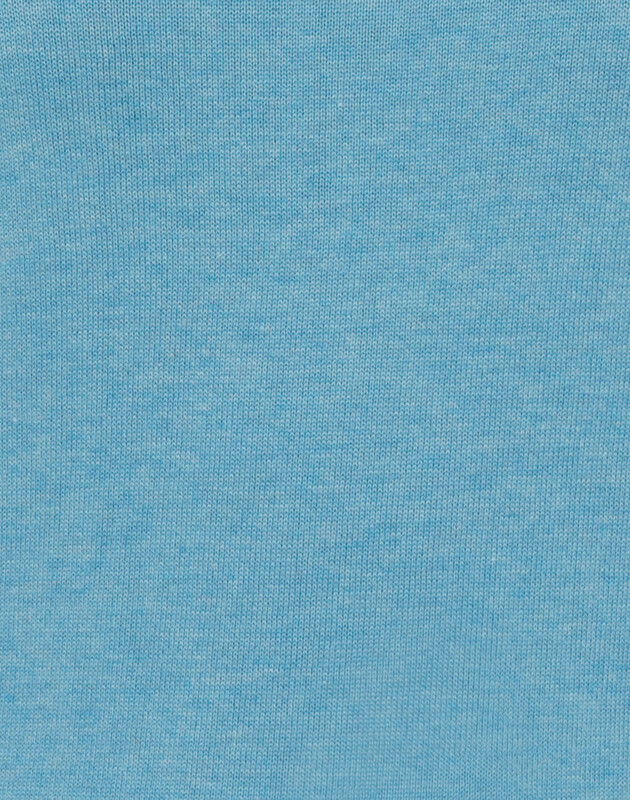 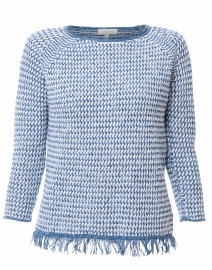 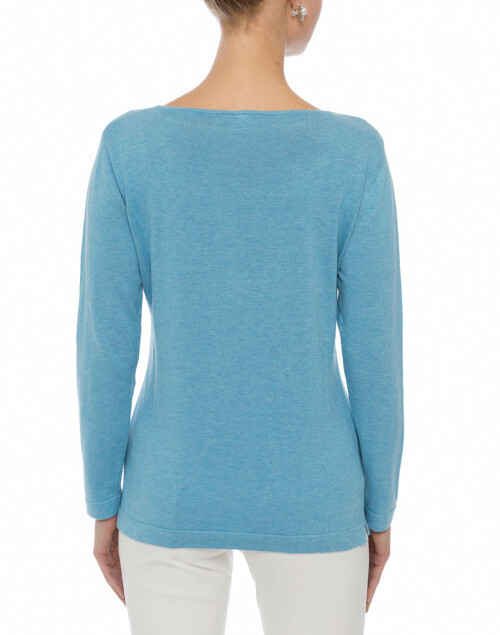 The blue hue lends this Blue sweater a classic wardrobe appeal. 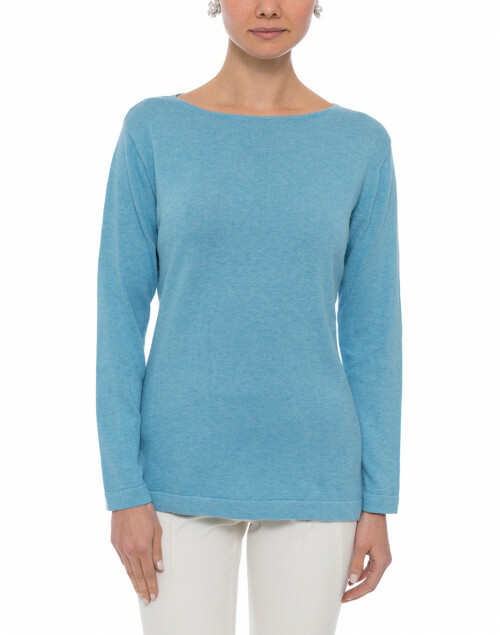 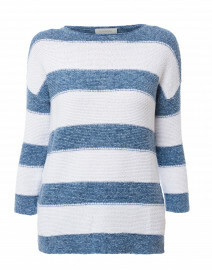 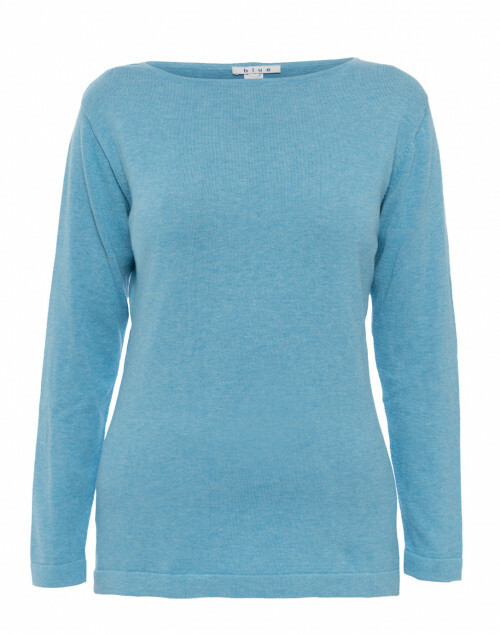 It’s made from soft pima cotton knit to a relaxed shape, with a flattering boat neck, and dropped shoulder seams. 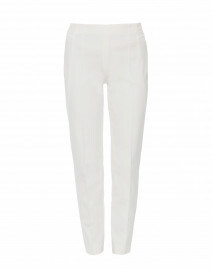 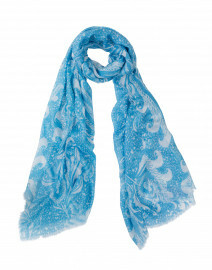 Team it with white trousers and a blue scarf for a sophisticated daytime look. Shoulder Width 14" 15" 15.5" 16"
Bust 33" 35" 38" 40"
Waist 30" 33" 36" 36"
Hip 33" 35" 37" 38"
Sleeve Length 21" 21" 22" 22.5"